The 2011 California wine grape harvest was lighter and later than normal with flavors developing at lower sugar levels, giving wine makers the opportunity to make flavorful, elegant wines. A wet winter and spring delayed bloom and hindered fruit set, resulting in shatter (The failure of proper cluster formation after flowering) in some regions, which decreased the overall crop load. A generally cool summer prolonged the growing season and harvest started very late in most areas. Early autumn rains prompted growers and wineries to pick many varieties at lower Brix (1). 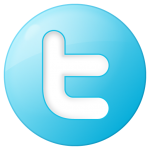 Many wine reviewers have rated 2011 wines less than stellar. For most, they rated the 2011 vintage in the low 80’s, some even less than that! For most wine makers I think they were challenged. However, if they are good wine makers, I am sure they rolled up their sleeves and used their training to make a great wine. Many wineries are just now releasing their 2011 Cabernet’s. All of the 2011’s I have tried are really good to great. I would not be afraid to try a 2011. Aromatic, young-fruity aromas of dark fruit with oak, spice, cocoa. I could detect ethanol. Dry, full-bodied with lively acidity. Rich deep mid-palate flavors and a savory long finish. 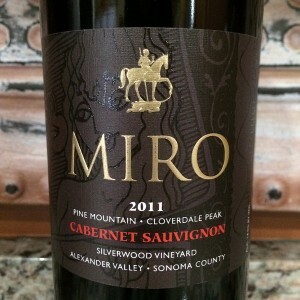 Do not be afraid to try the 2011 Cabernet Sauvignon wines from your favorite wineries. 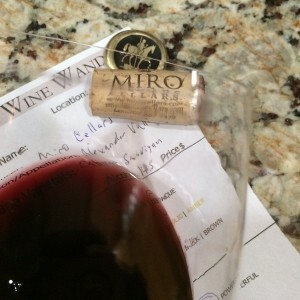 I rated the 2011 Miro Cellars Cabernet Sauvignon four glasses. The red wine can compete with wines costing $75.00 or more.